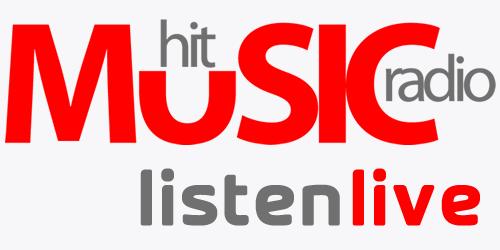 Hit Music Radio – More Music Variety! 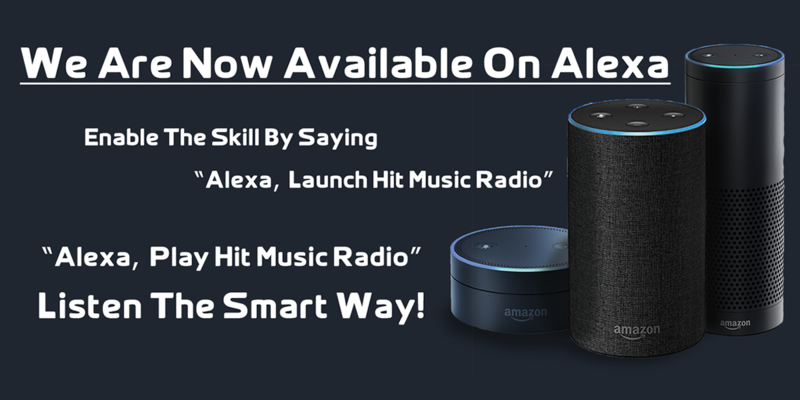 The Home of More Music Variety! 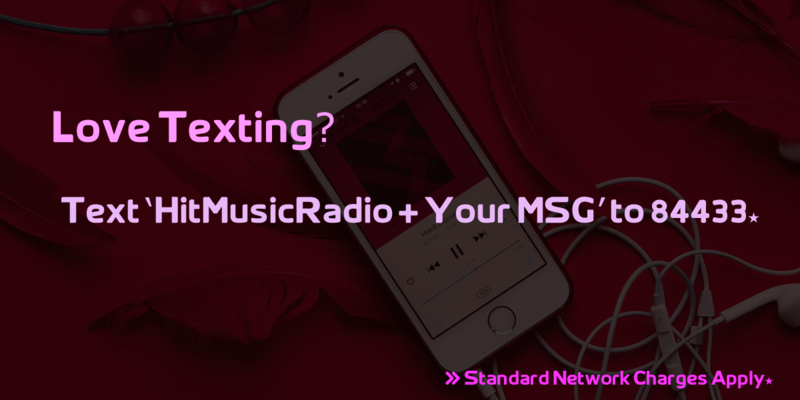 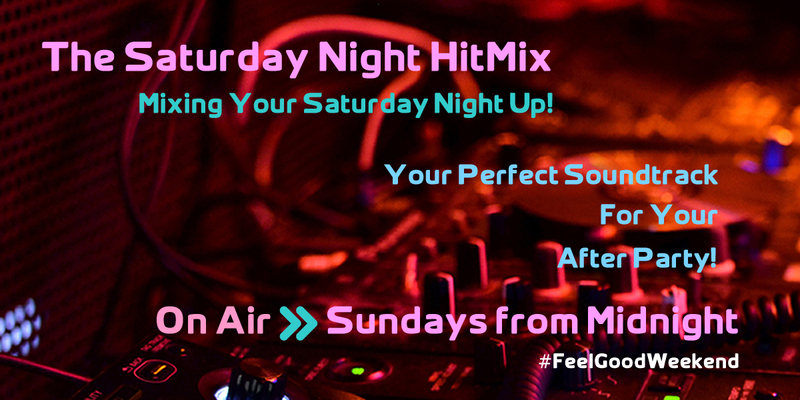 Find out how to listen to Hit Music Radio! 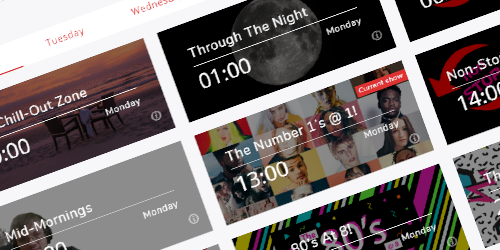 View our schedule to find out who is on and when! 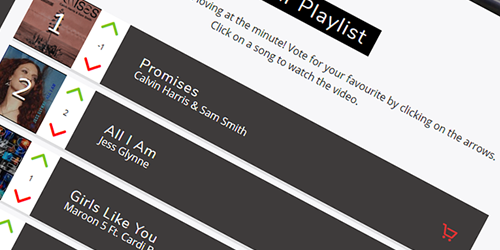 These are the songs we are currently loving! 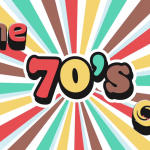 Playing a whole hour of the 70's non-stop!